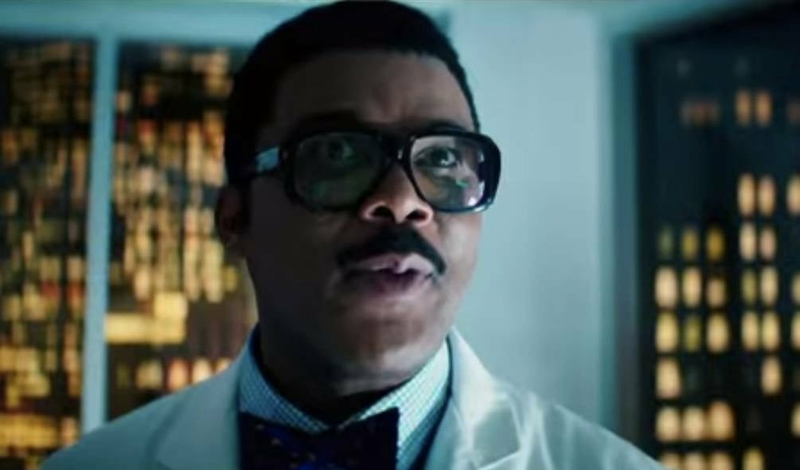 Paramount has released a new TV spot for Teenage Mutant Ninja Turtles: Out of the Shadows -- one that features Tyler Perry as Baxter Stockman. TMNT: Out of the Shadows is directed by Dave Green and stars: Megan Fox, Will Arnett, Alan Ritchson, Noel Fisher, Pete Ploszek, Jeremy Howard, Stephen Amell, Tyler Perry, Brian Tee, Laura Linney, Sheamus, and Gary Anthony Williams. Teenage Mutant Ninja Turtles: Out of the Shadows will land in theaters June 3, 2016.